Ok so obviously I can’t sleep, so I’d rather blog. Hehe. I think its a lovely day and i want to share you something.. :) Honestly I don't really like to write that much so. Anyways I was checking my photo gallery and found this. Attended an awesome Catwalk to sidewalk grand finale party #ROCKETME2NY winner announcement with few bloggers last few weeks. 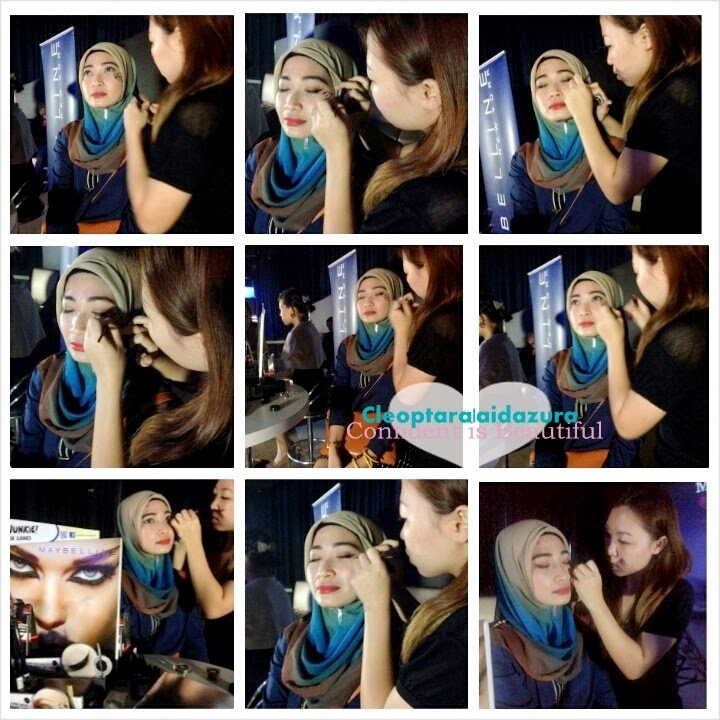 BTW thanks to syafiqah *tukang tag my name to RSVP to this event. Your truly, Tukang tag my name, Syafiqah. She's sweet and another pretty girl Fatin *but i call her patin. hehe jangan marah yeee. 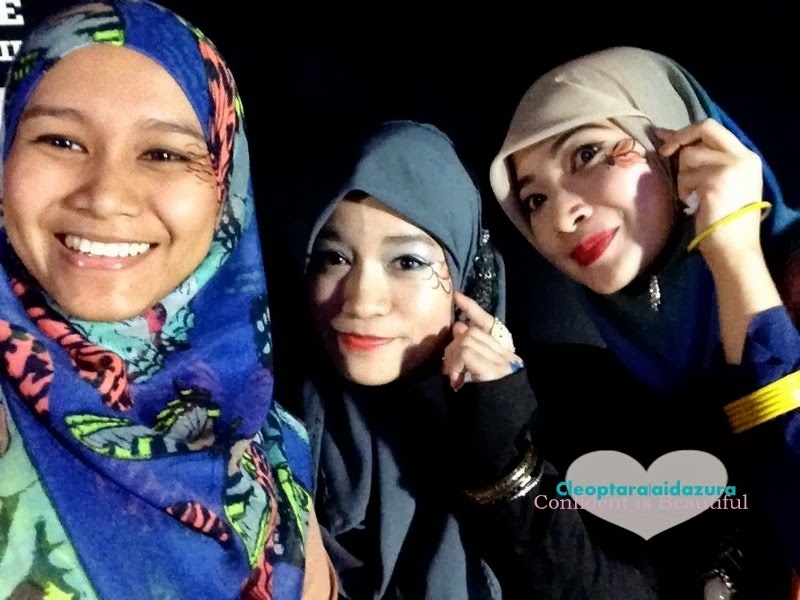 The party was held at Neverland Club in Jalan Kia Peng and it's was my first time been there. 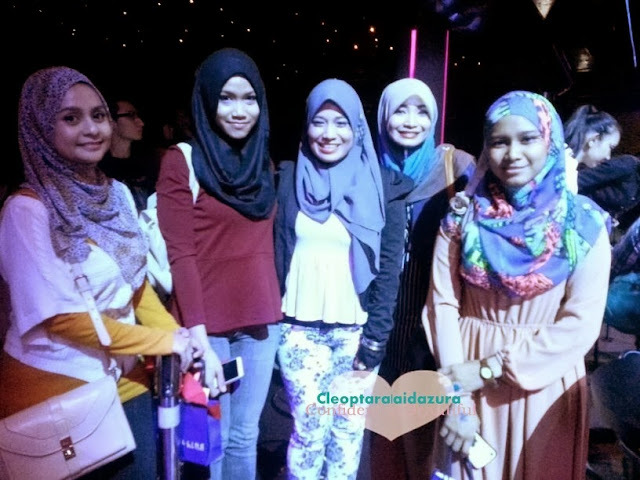 From left, me, patin, Sabby, Izzati, Sabrina, Arissa D and NadKassim. 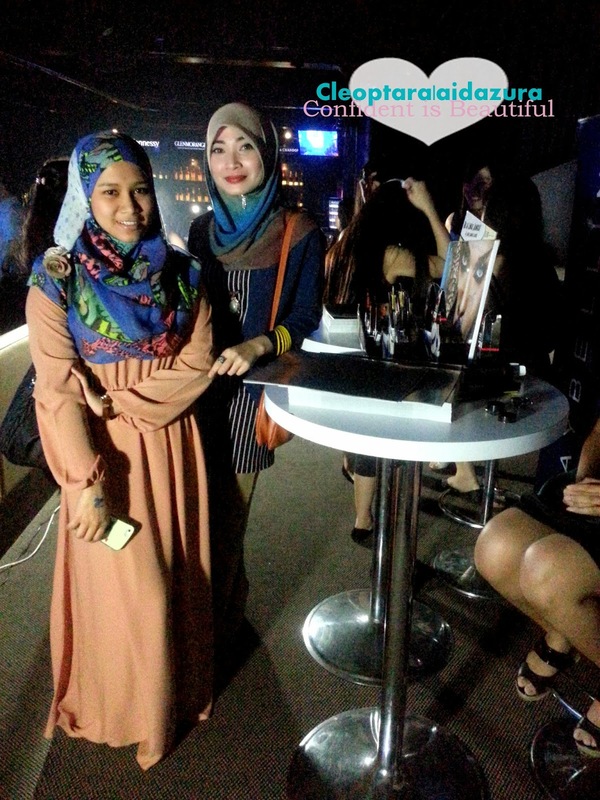 I'm so glad to meet each other in person and as bloggers. 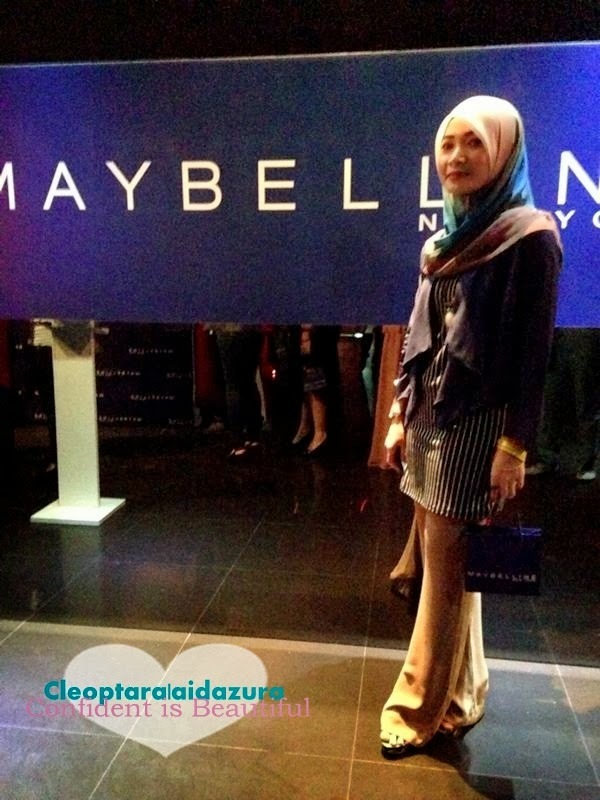 Beautiful Maybelline's ambrassador, Elfira Loy in the house!! 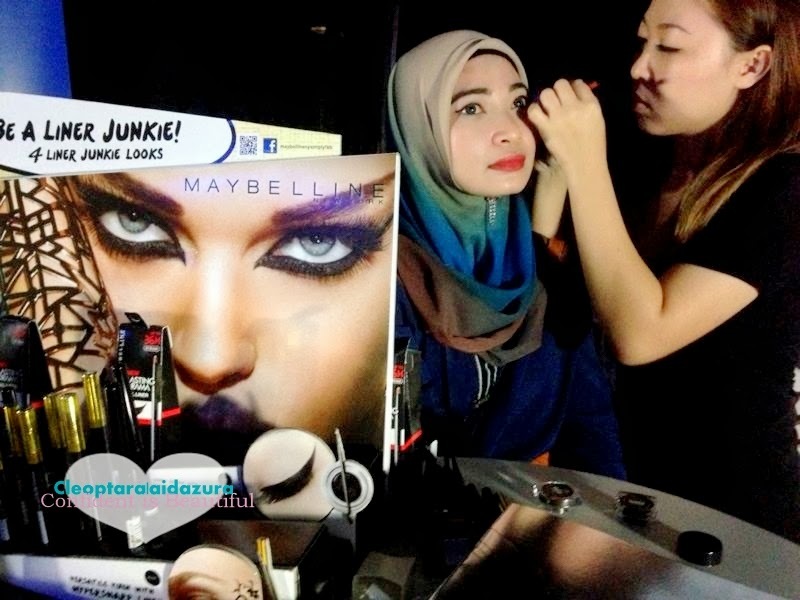 Had a chance to try the brand's various products at the Liner Junkie booth, where mekeup expert created artistic eye make-up designs using Maybelline Hyper Sharp Eyeliner. 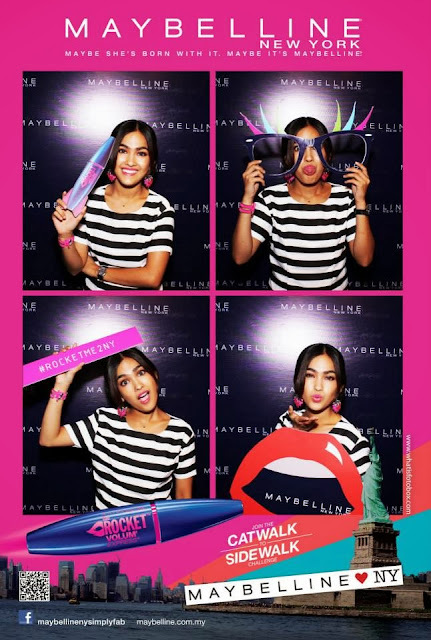 With a chance to visit New York, the home of Maybelline, and attend the much acclaimed Fashion Week as the main Price, thee contestant displayed great skill and passion for the art of makeup as they vied for the top price. As part of the earlier challenges, after performing a D.I.Y makeover on themselves, the finalists posed as in store live mannequins in display windows with clothes courtesy of Nichii. They then took to the streets to look for young trendsetters and interviewed them on their fashion inspirations in the sidewalk challenge. The event started with the 12 contestant battled it out on the runway by strutting their beat walk again dressed in Nichii while striking poses inspired by the three Maybelline looks, all of which were created with Maybelline's line of Hyper Sharp Eyeliners, Vibrant Colour Tatoo Cream Eyeshadows, Color Sensational Bold Matte Lipsticks, all paired with its latest Rockets Volume Express Mascara. 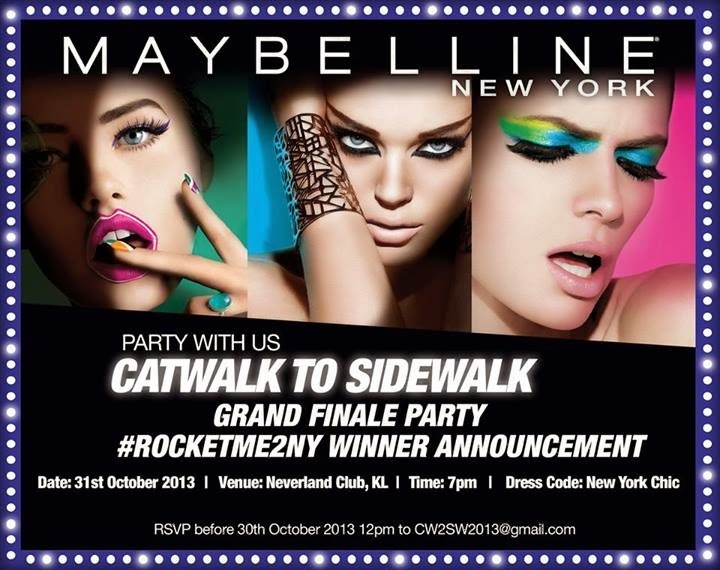 Over 2,500 contestants had participanted in the #Rocketme2NY competition, but only two person made it. Congratulation Wiida and Fifi. 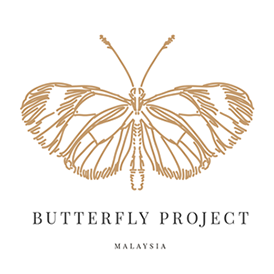 Winners will be fly to New York for New York Fashion Week 2014. Please don't forget us when you all are there girls. Tadaaaaa!! 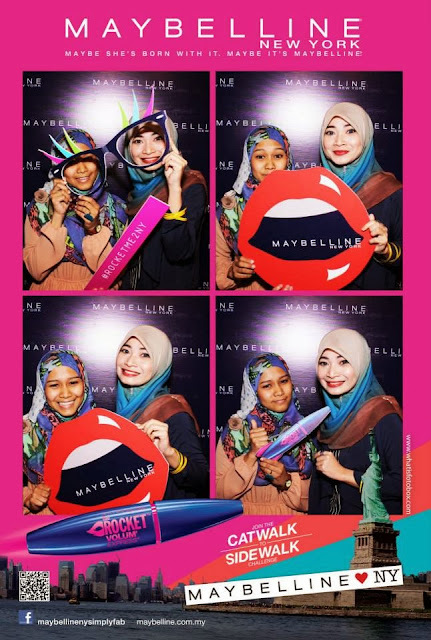 Lovely door gift from Maybelline. 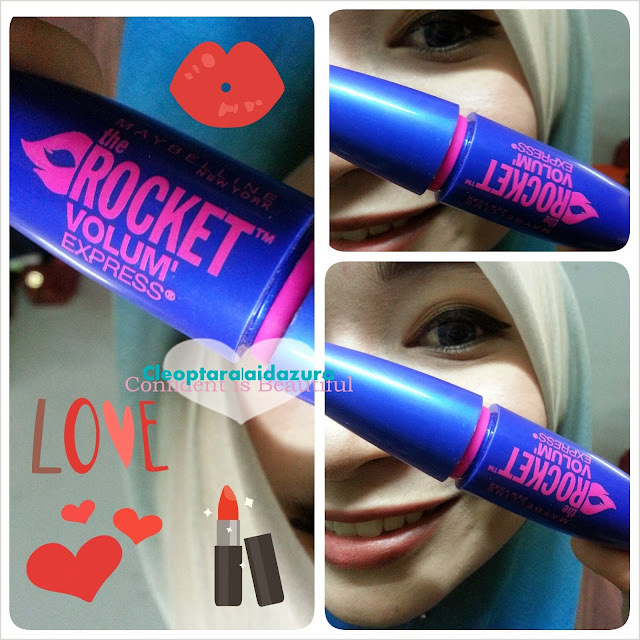 Love love love My new found fav mascara, Rocket Volume Express from Maybelline. My lashes rocketed to new lengths, volume and best of all clump free.